Bondi Junction’s best massages – delivered to your home, hotel or work. Book same-day or in advance Australia wide, 7 days, 8am-11pm. We bring everything! 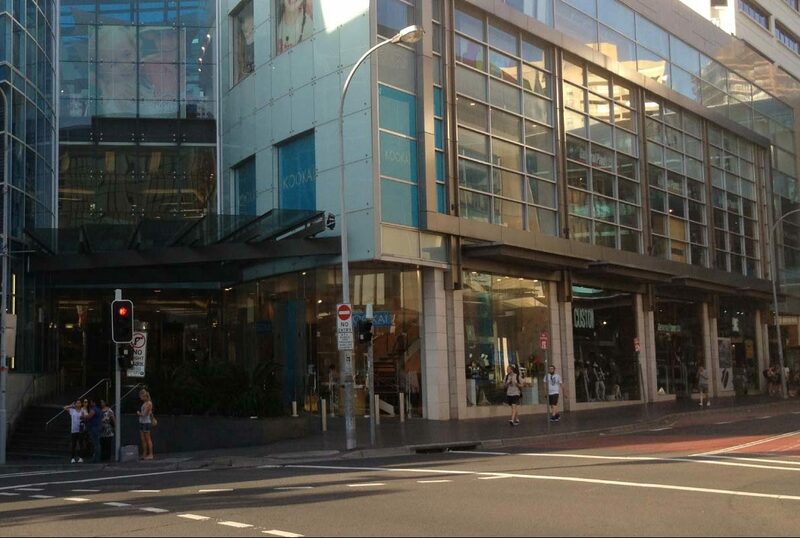 Bondi Junction is a largely commercial area which has undergone many changes since the late 20th century. There have been many major commercial and residential developments around the main street and surrounding area, notably a new bus/rail interchange and large shopping mall. Bondi Beach is a neighbouring suburb to the east with a world-famous beach. Bondi and North Bondi are also neighbouring suburbs.